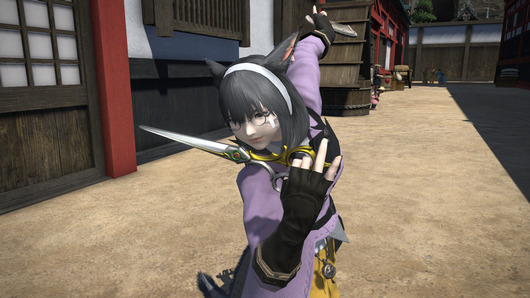 Patch 4.35 has arrived! 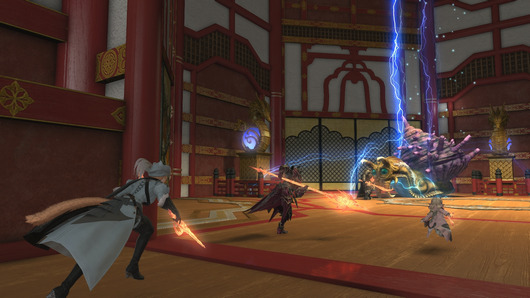 Read on for details about Heaven-on-High, Even Further Hildibrand Adventures, and other additions and refinements this patch. 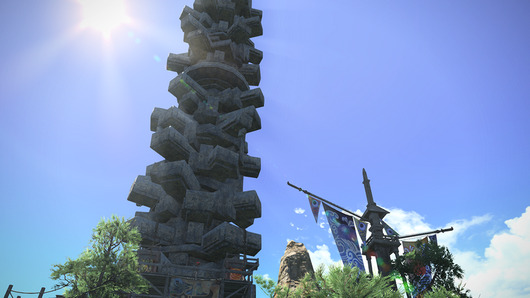 * The Forbidden Land, Eureka Pagos is planned to release in patch 4.36. New side story quests have been added. Players must first complete the quest "Of Wolves and Gentlemen." Players must first complete the quest "In the Eye of the Hingan." New side quests have been added. Players must first complete the main scenario quest "Tide Goes in, Imperials Go Out" and floor 50 of the Palace of the Dead. Players must first complete the sidequest "Knocking on Heaven's Door" and floor 30 of Heaven-on-High. A new deep dungeon, Heaven-on-High, has been added. Heaven-on-High is an ever-changing dungeon whose architecture is never quite the same each time players enter the tower. All players will begin at level 61, and only by fighting the enemies within will they be able to gain the strength and experience needed to explore its heights. Players who choose to leave and return later can continue playing from where they last saved. We challenge all who enter to make it to the last floor! * Heaven-on-High uses separate save data from Palace of the Dead. Pomanders and aetherpool gear strength will not carry over from Palace of the Dead, and vice versa. In the SSEGOLD.COM use coupon "YTB" can enjoy a 5% discount, the price itself is the lowest price can discount.